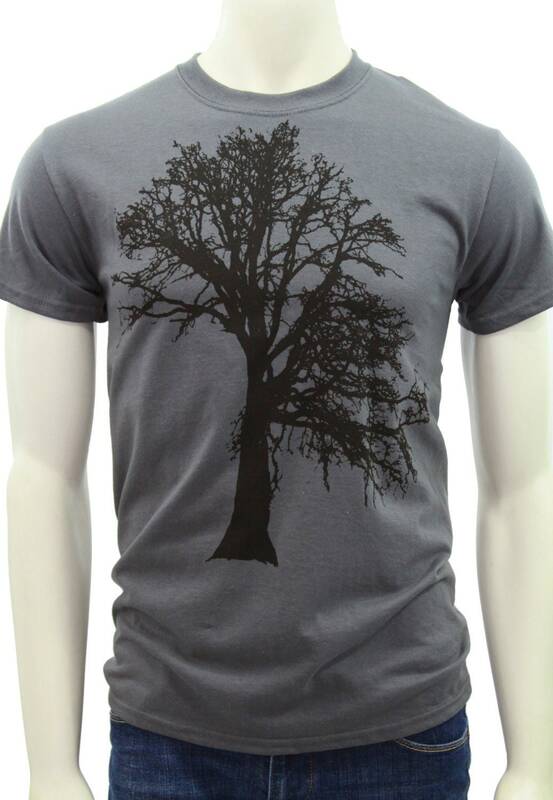 original design by MATLEY, printed with eco friendly ink (no clip art here). 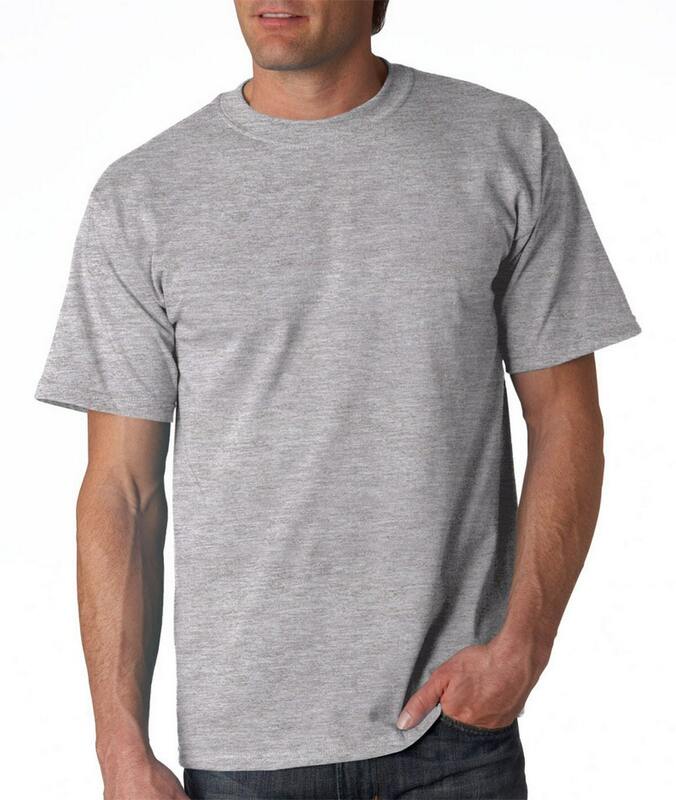 This quality t-shirt is 100% standard cotton (except heather color 50/50), makes it both comfortable and durable. Printed with environmentally friendly water based ink. Great design made in Portland Oregon. Perfect for men and women and makes a great gift!